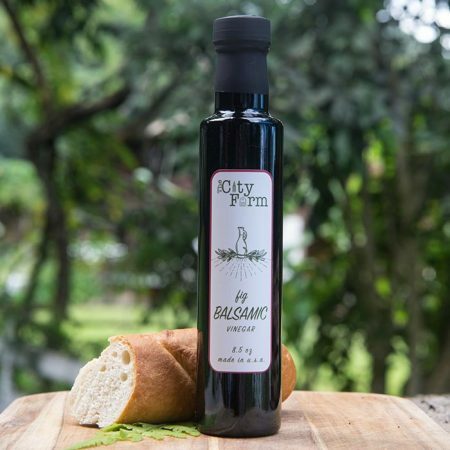 The delicate and fresh flavor of basil is wonderfully paired with our extra virgin olive oil, creating an invigorating, delightful aroma of our Basil Olive Oil. The delicate basil is hand-picked and prepared within hours of harvest. 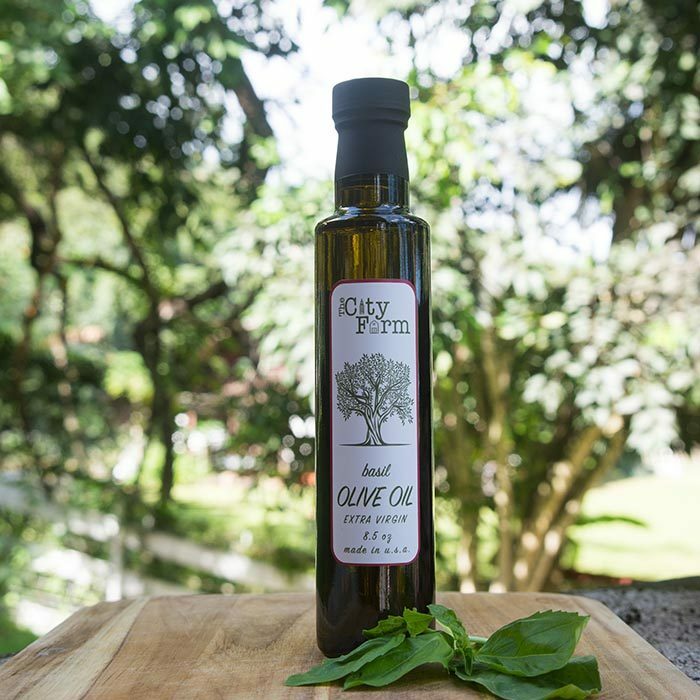 The full flavor of basil with the undertones of our olive oil is smooth and light with a clean finish. Use in Italian recipes, pesto sauces, and marinades. Drizzle over thick slices of tomatoes and goat cheese before roasting. Use to liven up salad dressings, caprese salads, meats, chicken, pasta, egg dishes, and vegetables.